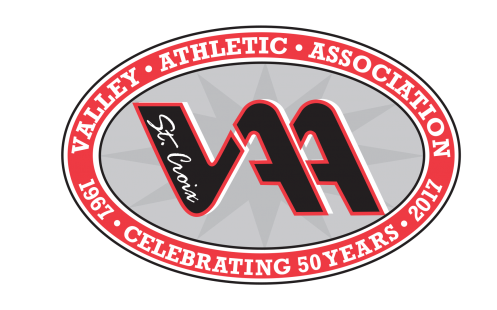 Given in memory of an individual who provided distinguished service to the St. Croix Valley Athletic Association. For more than seventeen years Mr. Anderson was involved with children and sports at the youth and high school level. Minimum of three years of service on a commission in a leadership function. Provided extra effort to insure the start and/or continuation of a program, helped to improve the frame work of a commission, and has participated in committees and special projects. Shown remarkable coaching ability and always places youth interests ahead of personal interests. Willingness to participate without being asked and has volunteered countless hours of time. Supports the policies and goals of the SCVAA and is a goodwill ambassador in the community.